Neuroscience Ireland is now seeking nominations (including self-nominations) for their “Early Career Investigator Award”. 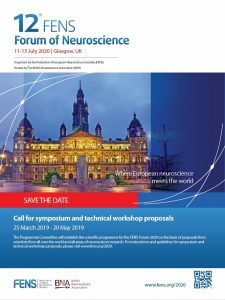 This prestigious award is presented to an outstanding research scientist who has made exciting basic science or clinical contributions to the field of Neuroscience. 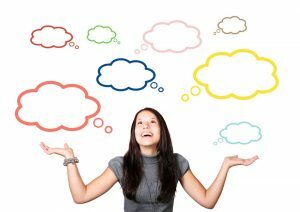 The award recipient will be announced at the Young Neuroscience Ireland Conference in UCD on 25th October. 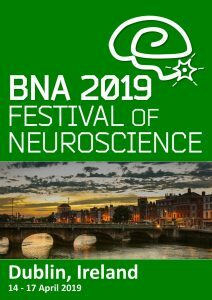 S/he will receive an engraved medal, a cheque for €500 and will be invited to present a Prize Lecture at the British Neuroscience Association’s “Festival of Neuroscience” (BNA2019) in the Convention Centre Dublin in April 2019. Nominees must be members of the Society, be within 8 years of receiving their terminal degree (PhD or MD), and not yet in an academic position. If you have suggestions for nominations, please send them to myself or to neuroscienceireland@gmail.com by Friday 14th September. Suitable candidates will then be invited to submit a brief CV and a cover letter detailing their contribution to neuroscience before Friday 28th September.